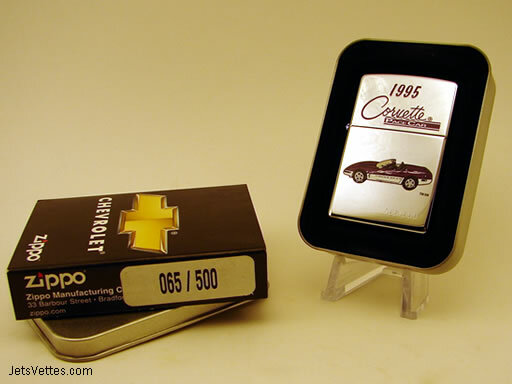 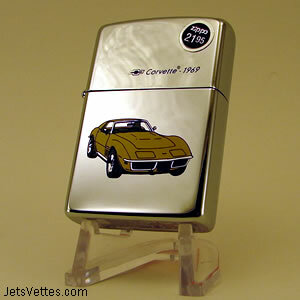 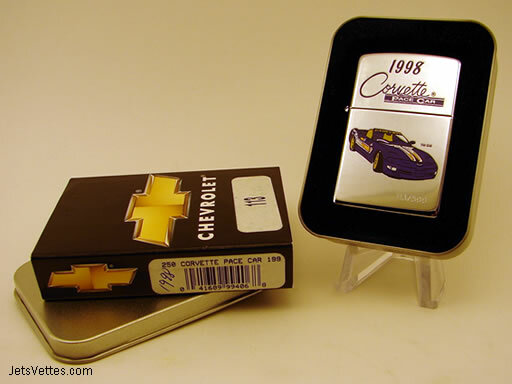 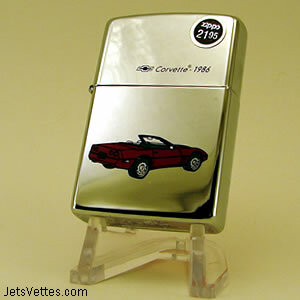 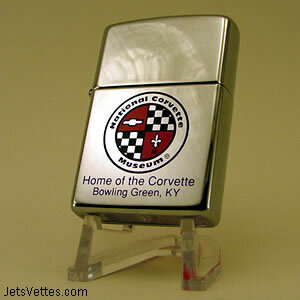 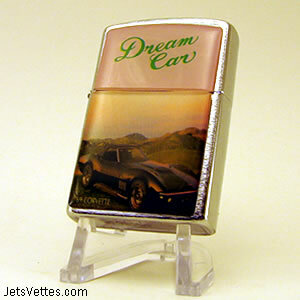 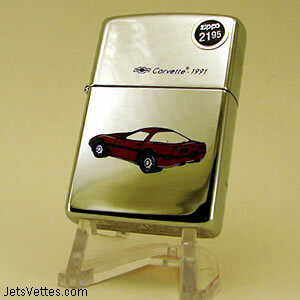 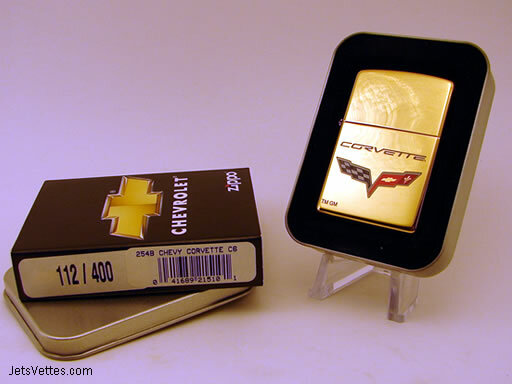 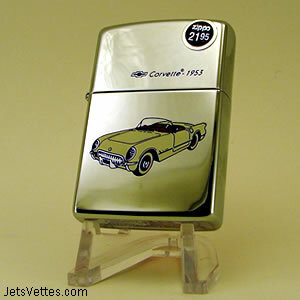 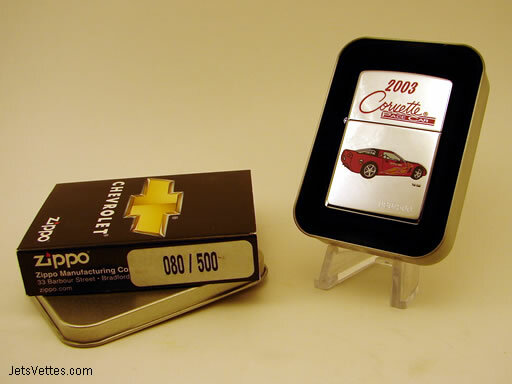 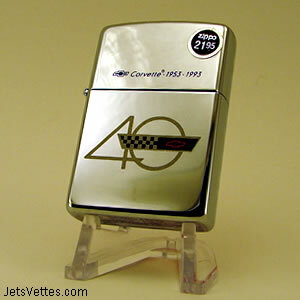 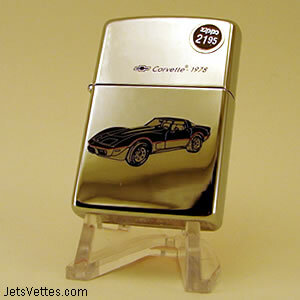 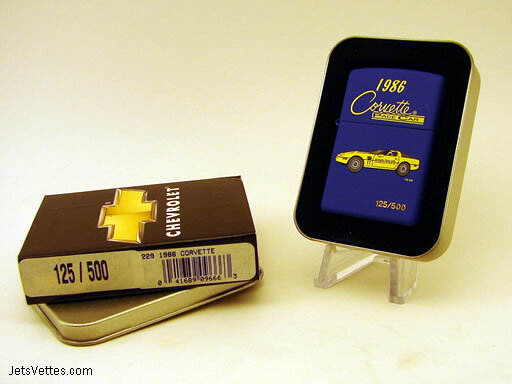 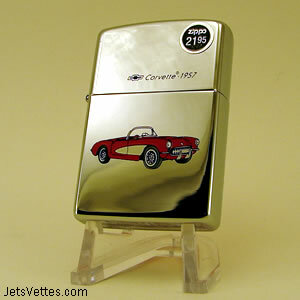 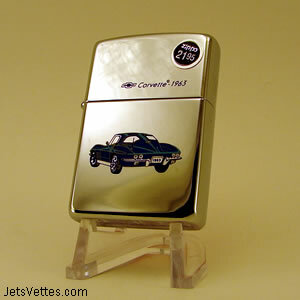 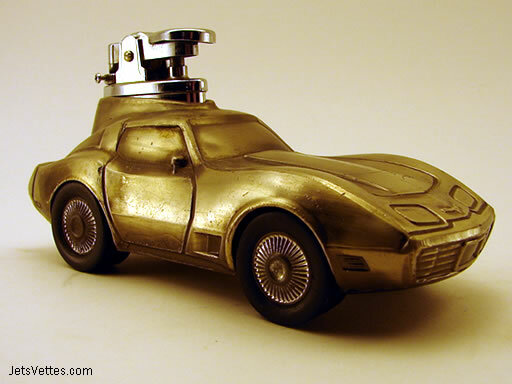 Corvette lighters are again one of my personal favorites. 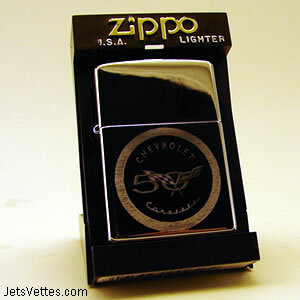 They are just neat. 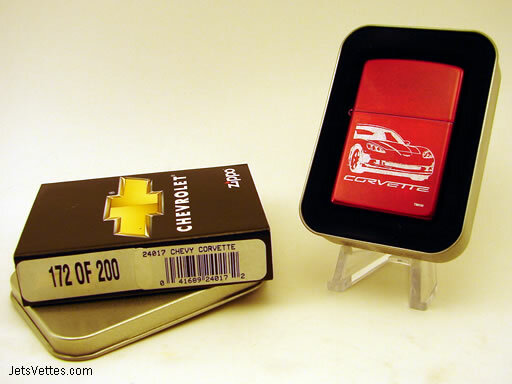 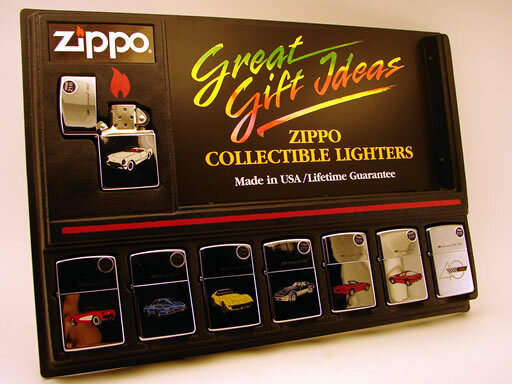 Zippo holds the title as the largest maker of Corvette lighters, but I've found other interesting examples as well.